Perfect to share with friends. 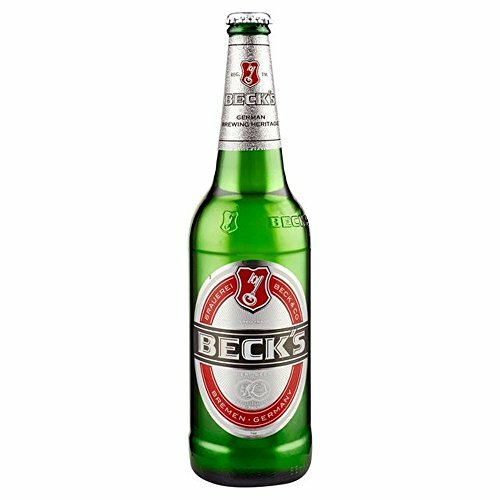 Over 140 years of heritage, independent, quirky and progressive – Beck’s is a pilsner style lager originally brewed in Germany according to Reinheitsgebot (German purity law). 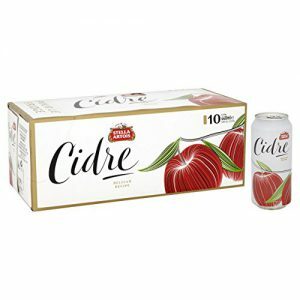 It offers a crisp, refreshing taste, full of character. Being at the forefront of innovative thinking, Beck’s is well known for supporting up and coming talents within art, design, fashion and music.